Leaving the exact boxes unchecked at FamilYSearch is supposed to give you more results. And it usually does. 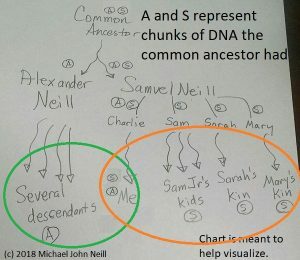 However many researchers make assumptions about how those “unexact” searches at FamilySearch work. 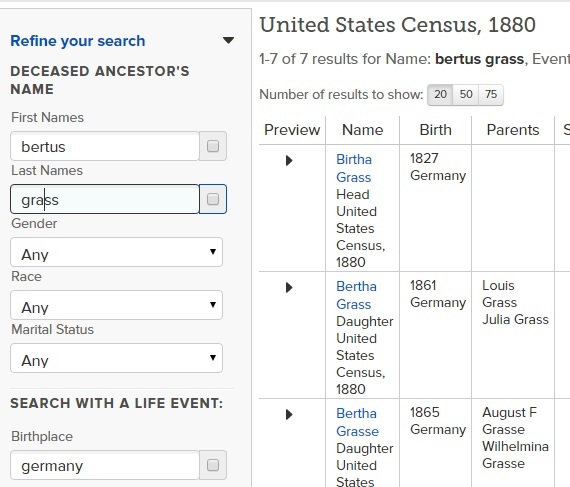 It would seem reasonable that an unexact search for Bertus Grass would bring back the same results as an unexact search for Bertus Gross in the same record. After all, Gross and Grass are very similar and are Soundex equivalents for each other. The only different is one letter, a vowel. That seems pretty close. It’s not. 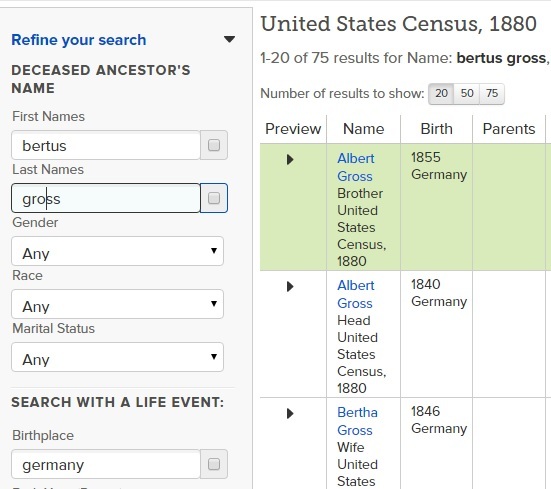 FamilySearch brings different results for these searches with the exact box unchecked. It would seem to me that Grass and Gross should bring the same results when the exact box is not checked. Think about that the next time you perform an unexact search at FamilySearch. This entry was posted in Uncategorized on December 29, 2015 by mjnrootdig.